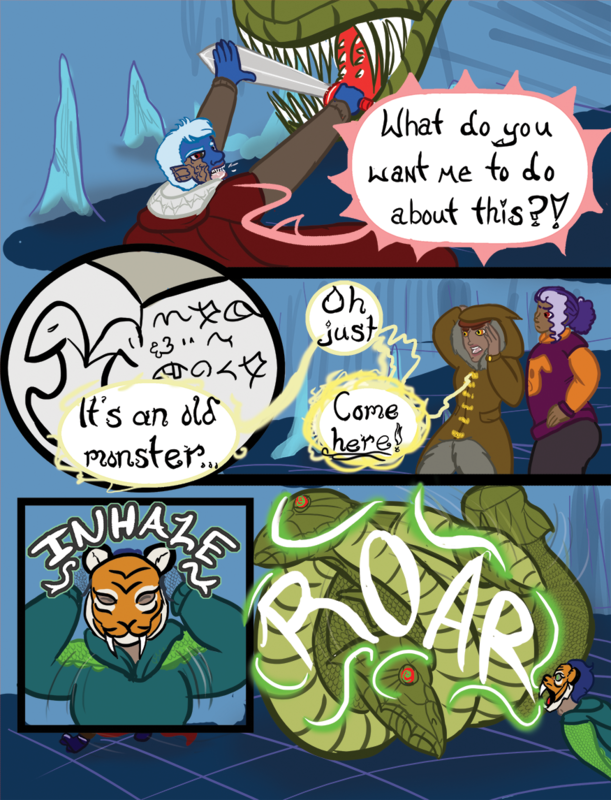 Chapter 09 - Monsters - "Chapter 9 Page 24"
Nulo has a reasonable reaction to all this. Nulo: What do you want me to do about this? !